As you may already know, coil binding is a very good option for certain types of documents. These include workbooks, user guides, instruction manuals, training manuals, presentation aides, and many other types of documents as well. In fact, this is one of the most popular ways to secure a document. 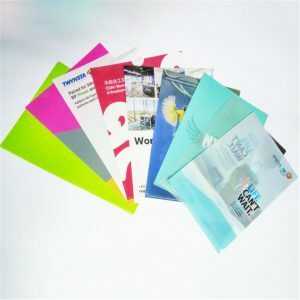 Not only is it cost effective, but it also allows to user to lay the pages down flat when it is open. At some online print vendors you may limited as to the styles that you are offered. This is not the case at Mimeo. We offer a nice selection of styles as well as cover options. With Mimeo, you can get the look that you want at a price that you want. In addition to great coil binding options, Mimeo also has a powerful online document generator. With this application you can create your own documents, directly from your own computer. When completed, your document can be sent directly to the printing department where it is produced and shipped. Using this application makes your entire production process faster and easier. And don’t forget that with Mimeo you order only what you need when you need it. We do not require minimum orders the way some companies do. Order one or one hundred. It’s up to you.